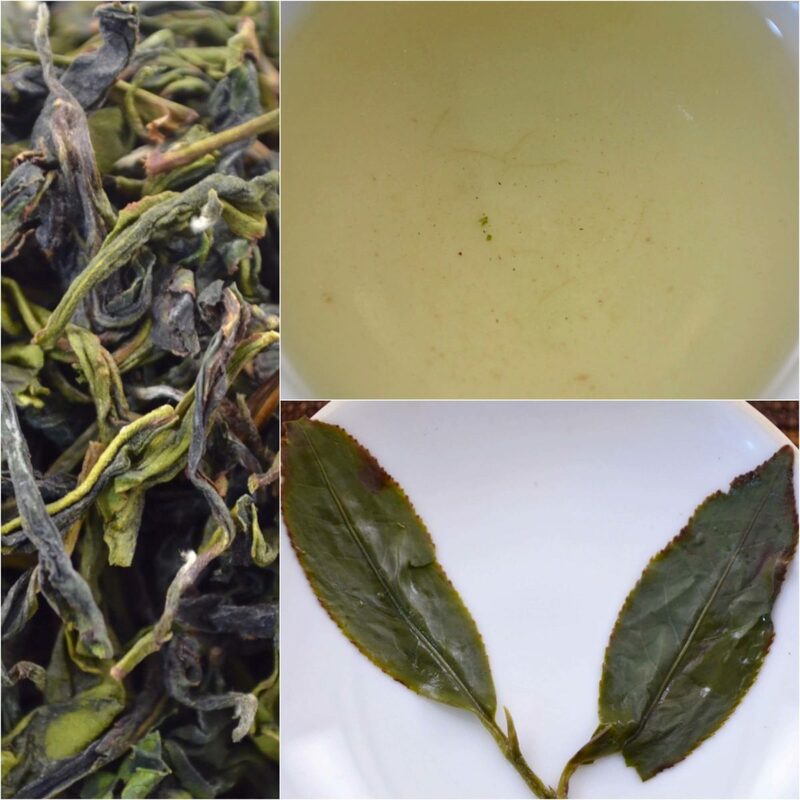 BaoZhong Tea is the greenest, most lightly oxidized wulong offered by Leaf of the East. 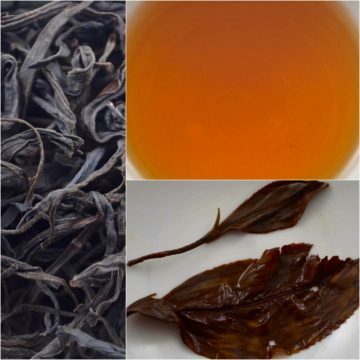 This tea steeps a light brew, like champagne, and is similarly uplifting. 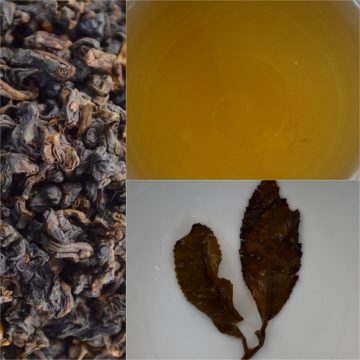 Like the JinXuan from Spring 2015, but more dynamic, it too is very floral and cooling. It has a fuller mouth feel with only a hint of astringency. This is an extremely refreshing tea, it can be steeped for long periods of time without fail. Steep it with very hot water. 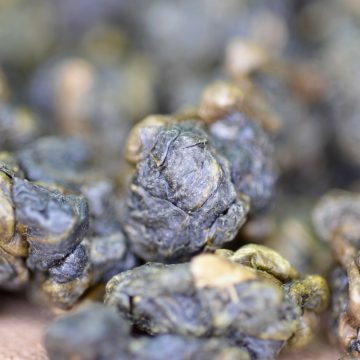 This tea is made by the one of if not the region’s pre-eminent BaoZhong tea makers. Bring your water to a boil. In a 150ml vessel with a large opening, this is needed for the open-leaf. Use 3 to 6 grams of freshly woken up tea. After letting your freshly boiled water rest for a few seconds, place your kettle’s spout about an inch away from the leaves and pour. Depending on if you like your tea liquor thin or thick, steep from 30 seconds at first up to 5 minutes in succeeding rounds.